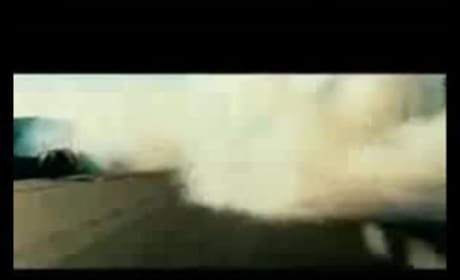 Entertainment Tonight goes behind-the-scenes at Transformers 3 shoot earlier this summer in Chicago, featuring Shia LaBeouf, Josh Duhamel, Tyrese Gibson, Patrick Dempsey, Rosie Huntington-Whiteley and director Michael Bay. 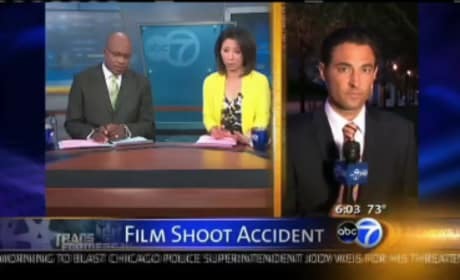 A serious injury to an extra suspends the East Chigaco filming of Transformers 3. 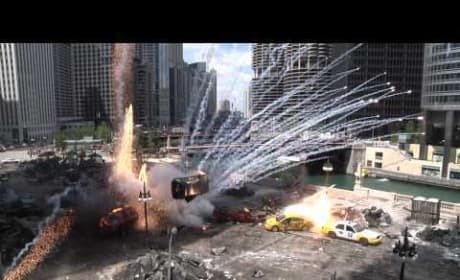 From explosions and gun battles on Wacker Drive to parachutists plummeting from Trump Tower and celebrity sightings, the "Transformers 3" film shoot provided plenty of free entertainment in downtown Chicago this week. 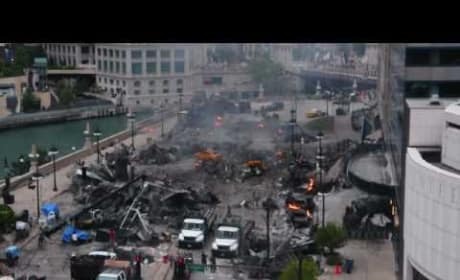 Behind the scenes video of Transformers 3 filming in Chicago. 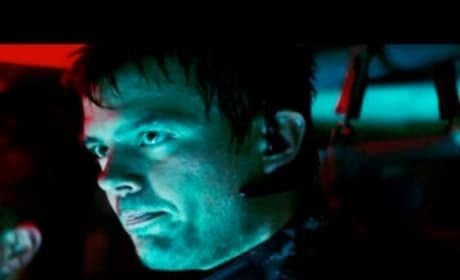 In this clip from Transformers: Revenge of the Fallen, Captain Lennox (Josh Duhamel) leads his team against the Decepticons in an attempt to keep things quiet still. Good luck with that. Here's our first look at Transformers: Revenge of the Fallen. In this clip, Sam confronts a downtrodden Bumblebee. This is the latest trailer for Transformers: Revenge of the Fallen. 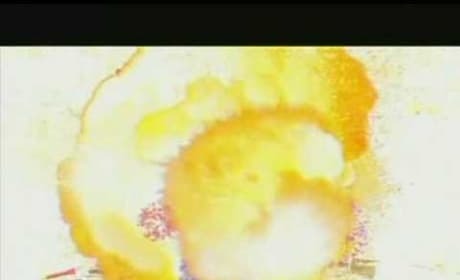 The preview premiered during the premiere of Friday the 13th in February of 2009. We hope this video remains up for a long time. 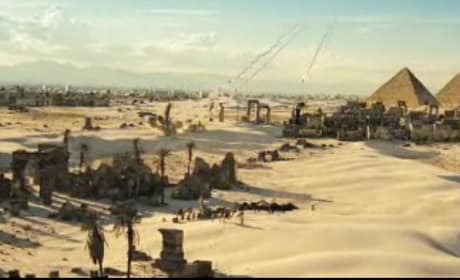 It's the preview for Transformers: Revenge of the Fallen that played during Super Bowl XLIII. It's coming, June 26, 2009. 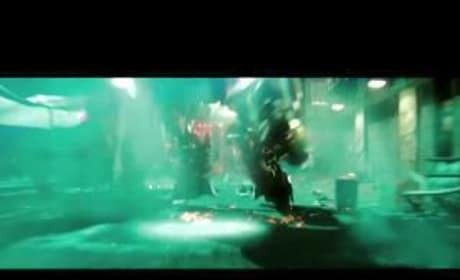 Here's the official trailer for the Transformers sequel, Transformers: Revenge of the Fallen.